In 1976, Béatrice Vernaudon, then a young social worker, was selected to serve as French Polynesia’s representative at a Pacific Community (SPC) meeting in Suva to determine the course curriculum for the organisation’s Education and Training Centre. “That’s when I first developed political awareness by working alongside women committed to obtaining independence for their countries and by being criticized myself for the nuclear testing in French Polynesia,” she says. By 1981, Ms Vernaudon was chairing the First Pacific Women’s Conference, which SPC held in Papeete, where she met many women who would play pioneering roles in their countries including Dame Meg Taylor of Papua New Guinea, Hilda Lini of Vanuatu, and Esiteri Kamikamica of Fiji. Together they dreamed of a cohesive and mutually supportive Pacific islands region, where women and men developed their countries together, managed their families and educated their children, while respecting the environment and finding a balance between tradition and the modern world. In 1982 Ms Vernaudon helped created the French Polynesian Women’s Council and served as its first Secretary General and in 1986 she took charge of the French Polynesian Social Services Office. From 1996 to 2001 she served as the French Polynesian Minister of Solidarity and Family, and in 2001 she was elected to the French Polynesian Assembly. 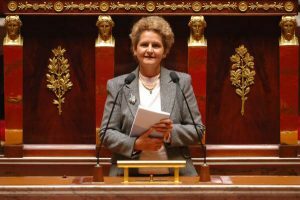 From 2002 to 2007 she served as Member of Parliament in the French National Assembly in Paris . 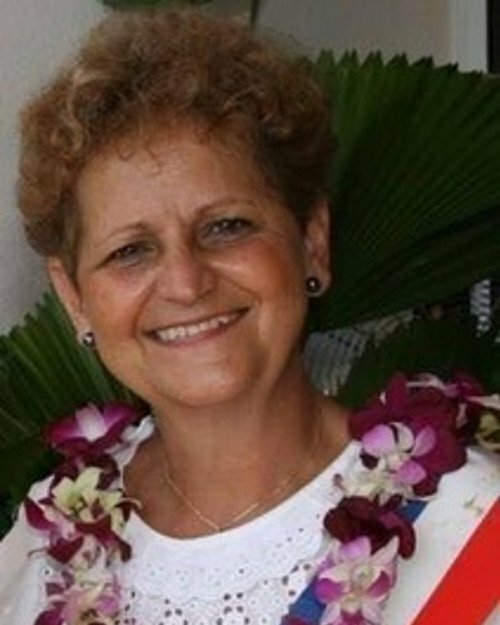 In 2008, she was elected Mayor of her home municipality of Pirae, close to Papeete. In 2014, at the age of 60, she decided to leave politics and devote herself to her family and the farming operations that she had set up on the island of Taha’a. Passionate about her profession and the harmonious development of her country, Béatrice showed the way to women at the very time when the French Constitution was making parity mandatory for all elected offices. This portrait of Béatrice Vernaudon was first published by the Pacific Community for the 70 Inspiring Women campaign, it is reproduced here (with some modifications of our own) with their permission.